Welcome to Split, a 1700 years old town in which history reaches far into ancient times! There is no particular need to explain its attractiveness and worthiness of sightseeing. The Split timeline started counting from 295 AC when famous Roman Emperor Diocletian started to build his residential palace. The monumental palace is a living organism for more than 17 centuries. 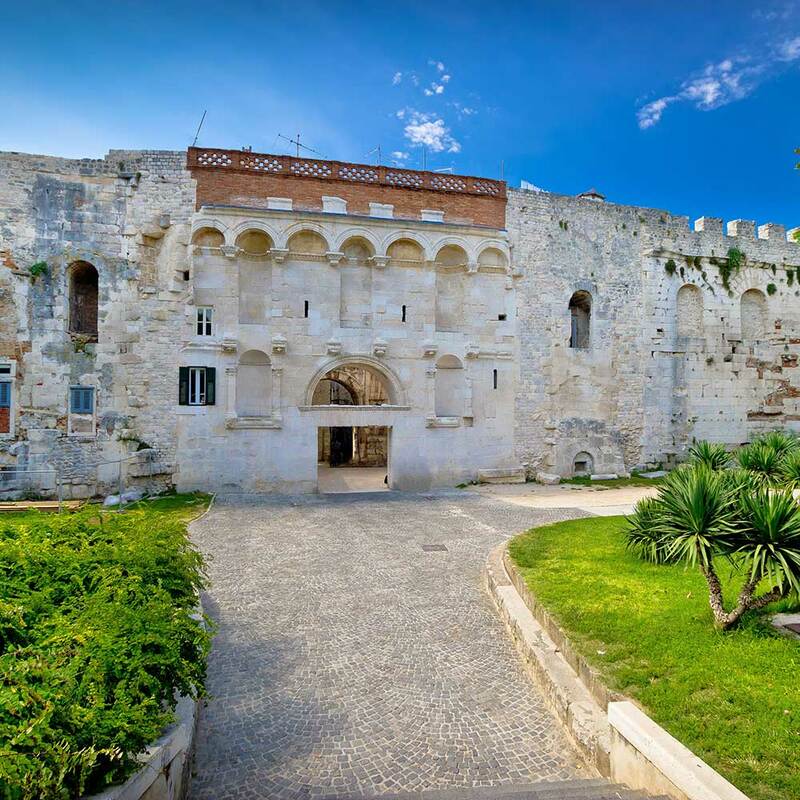 The importance of Diocletian's Palace far transcends the local significance because of its level of preservation and because of the string of original architectural forms that as well announce the new Early Christian, Byzantine and early Medieval art. Over the centuries, under the Byzantium, Venetian, Napoleon's and Habsburg rule, Split became an imperial palace with medieval, renaissance and baroque inlays. 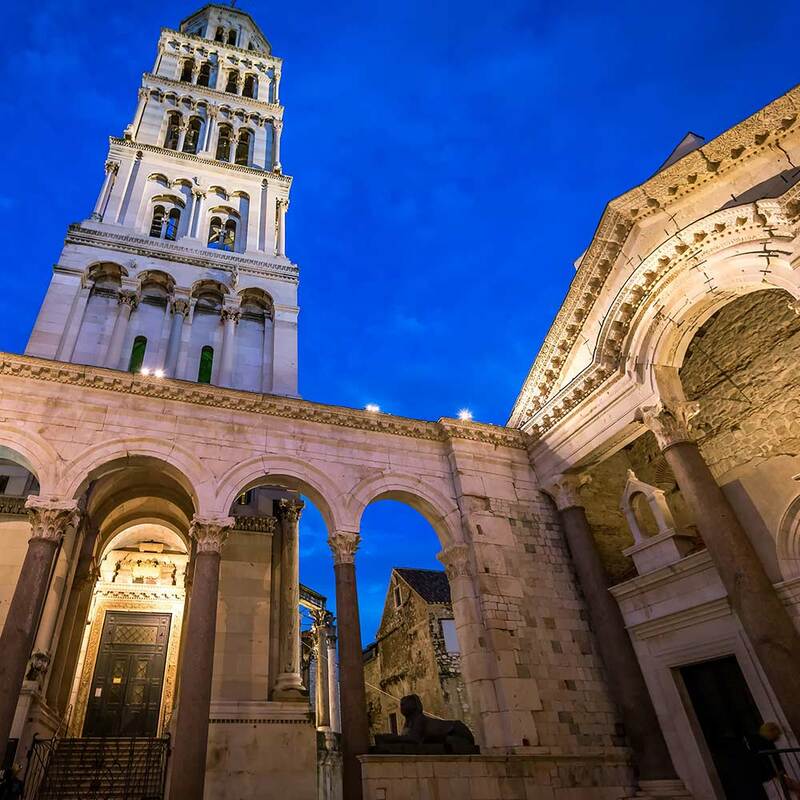 Explore the historical palace, walk the path of Diocletian and immerse into the role of the Roman Emperor! 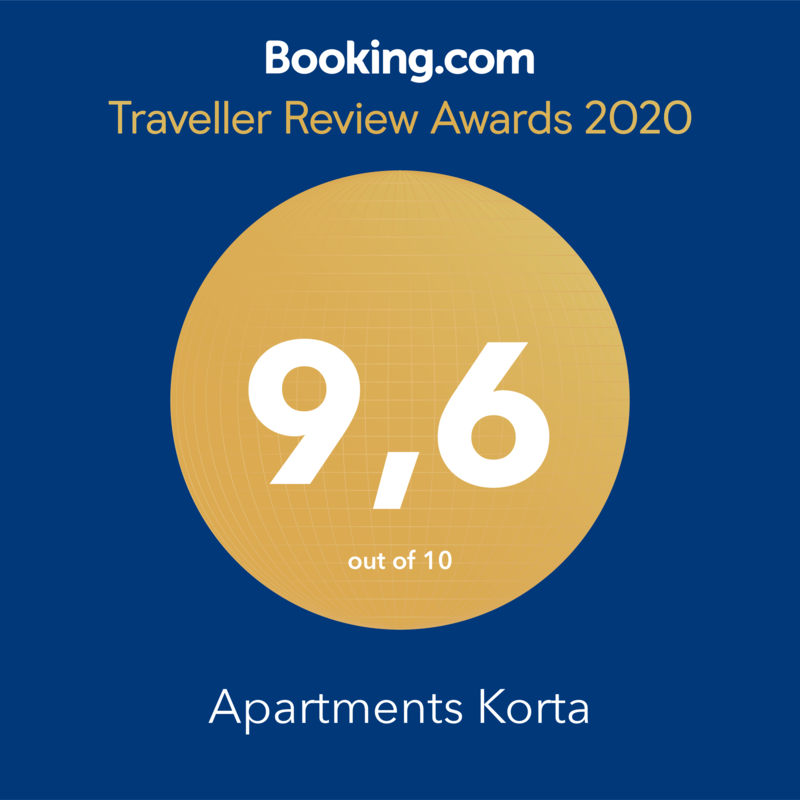 Within walking distance of Korta Apartments, truly experience the ancient atmosphere while touring the city's famous tourist attractions: impressive original ruins such as the four fortification gates, the Temple of Jupiter, famous cellars, Peristil and St. Dominus, the oldest Catholic cathedral in the world. 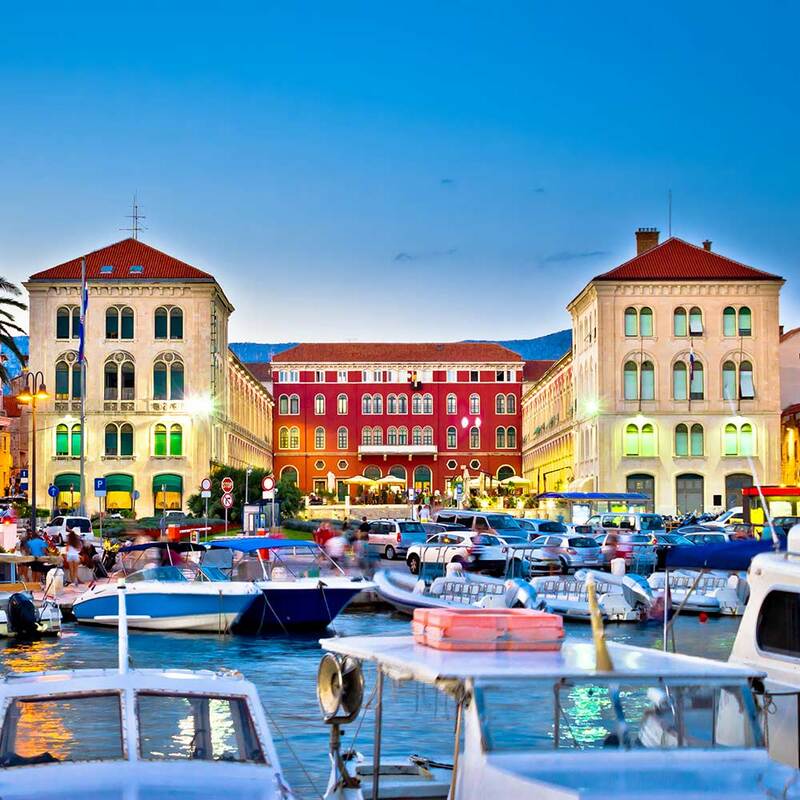 Furthermore, with more than 300 sunny days per year, crystal clear sea, beautiful nearby beaches and park-mountain Marjan, along with numerous museums and forms of traditional, cultural or innovative events, Split is a true Croatian tourism champion.